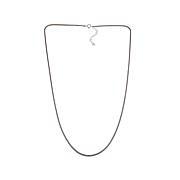 This necklace is destined to be an everyday romance. 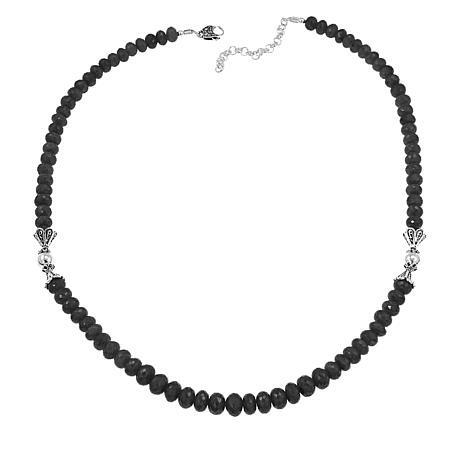 Faceted black spinel beads will bling their way into your heart and create adoration in everyone around you. 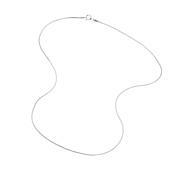 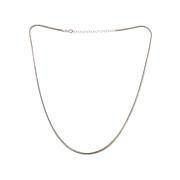 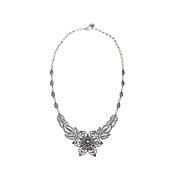 With conical filigree accents for a dash of sparkle, this necklace makes it easy to fall in love.